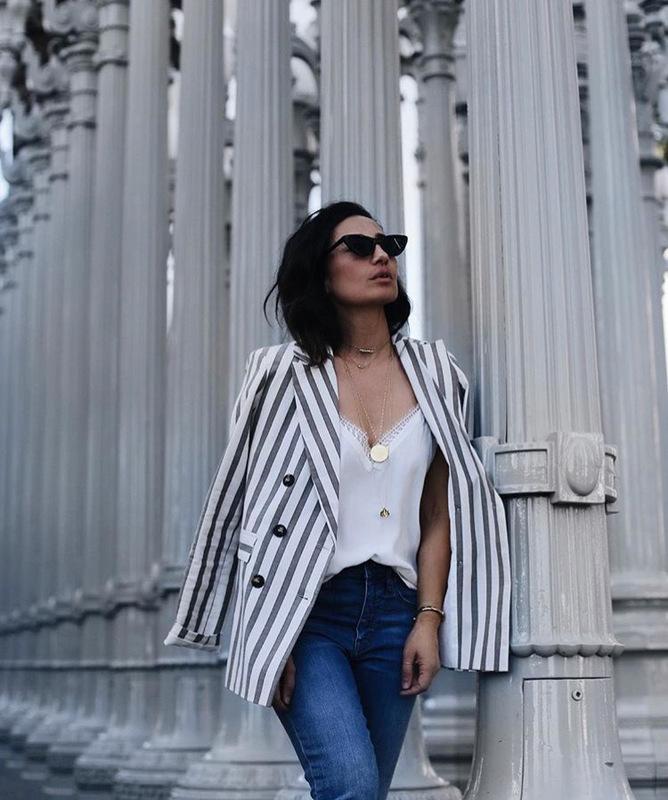 San Diego represents the true definition of SoCal fashion: casual and comfortably beachy yet sophisticated. 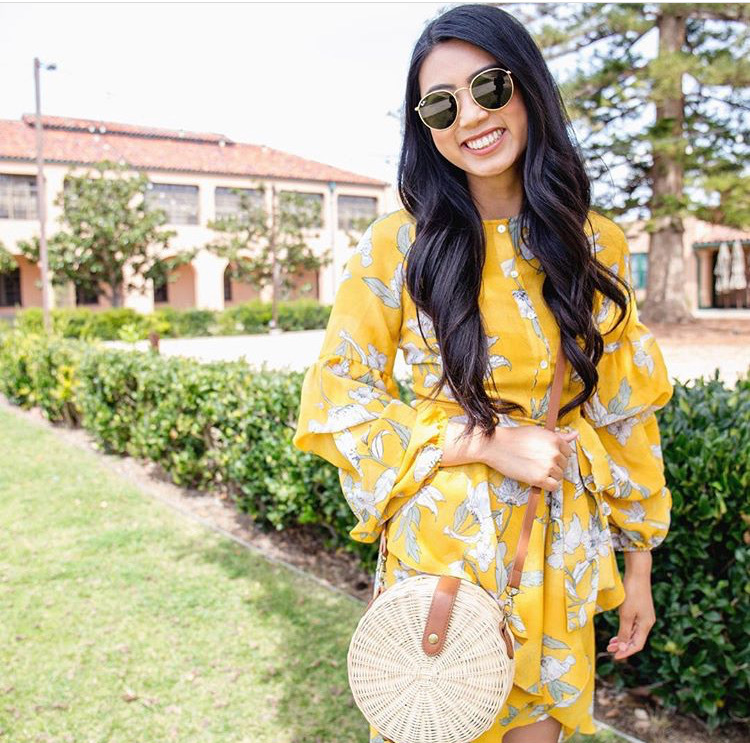 With so many amazing locally owned boutiques, these influencers have great style and make a lasting impression in the San Diego fashion scene. 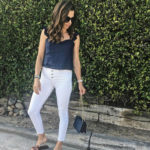 Del Mar Lifestyle did a little scrolling and filtering on Instagram, the most popular source to find the latest fashion trends and inspiration, to find our top Insta picks for your local fashion and style influencers. 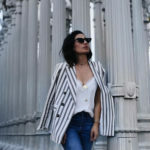 Follow these fashionistas!